The sun is our life giver and people since the beginning of time have been celebrating the sun and the light it gives. The Summer Solstice is a particularly special time in reference to the sun because it is the period in the year where the sun is at its highest point in the sky. The Summer Solstice is the perfect time to honour the journey you have taken so far, celebrate the light and reconnect your energy to the natural world. If you’d like to acknowledge the Summer Solstice here are 5 ways to celebrate and really make it work for you. Honouring the Summer Solstice through light is really powerful yet really simple. Either light a candle or make a small campfire outdoors. Take a piece of paper and write down all your accomplishments and your high points over the last six months, read them aloud before burning the paper in the fire. Your achievements will be swallowed by the light to make room for more as you look ahead to the next six months. 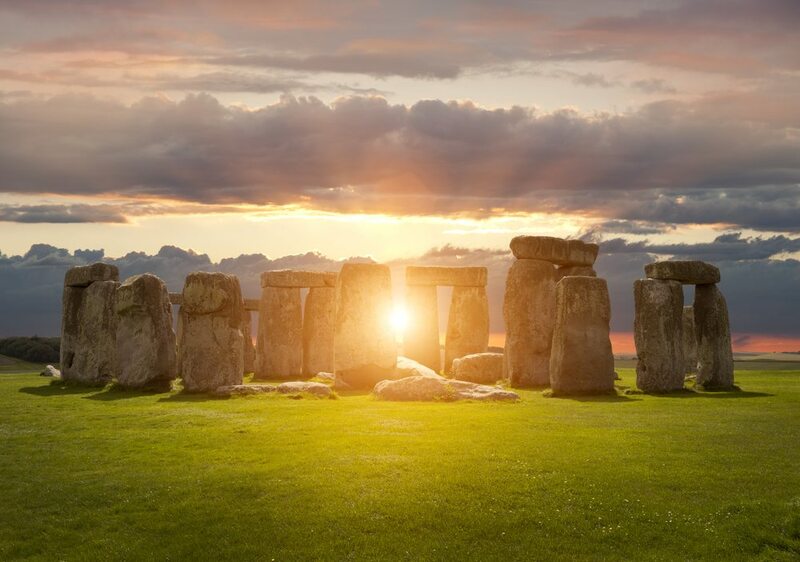 On the morning of the Summer Solstice – 21st June – awaken and welcome the light into your home and yourself. Before you move or put your feet on the ground, embrace the light and let it energise you. You’ll feel the positivity flowing through you. Remember to show gratitude as you rise and shine with the light. Meditating during the Summer Solstice can be extremely powerful, especially if you do it by candlelight. You can either focus on the flickering of the flame, getting lost in it’s rhythm or simply close your eyes and imagine the light filling your soul as you meditate. The Summer Solstice is the perfect time to reconnect to the Earth and really ground yourself to its core. Walk outside barefoot and find either soil or grass to walk upon. As you let your feet sink into the ground you will feel the energy of the Earth flowing through you and the sun shining down on you. It really packs a punch! To celebrate the Summer Solstice, why not create your own altar? Ideally it should be crafted somewhere where natural light shines through, such as a window ledge. You can use whatever materials you like such as crystals, flowers, candles or materials but it’s best to use those that are related to or remind you of summer. You can then use the altar for meditation & healing purposes or to declare your intentions for the forthcoming months.